A lot goes into running a successful website—from the overall design and layout of the site to properly using marketing and SEO to ensure your message reaches its target audience. Although it may seem like a minor detail, the location of your host server can also play a huge role in determining whether your site is a success or a failure. One mistake that many web owners make is in simply choosing whichever hosting service is the cheapest. You can easily find a range of host servers at bargain-basement prices, but the problem is that often these servers are located abroad in developing countries across Asia and Africa. While these cheap hosting services may allow you to save a few bucks each month, they will most likely end up costing you more money in the long run due as they could directly cause you to lose customers. Most web experts recommend always that you always host your site on a server located within the country that you plan on targeting. Even if U.S. or Canadian servers may be slightly more expensive than one in India or China, choosing a local hosting service provides several benefits that far outweigh any additional costs. 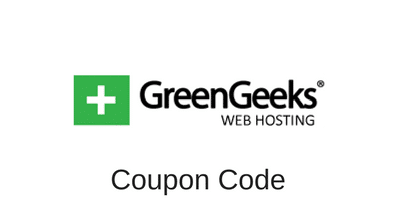 GreenGeeks offers competitively priced hosting services through any of their datacenters located in the United States, Canada and Europe, which allows businesses in these regions to better and more efficiently target local customers. The reason is that the geographical location of the host server is incredibly important in SEO, as most major search engines take the server location into account as part of their ranking algorithm. This means that it will be much harder to improve your search visibility when you choose to use a server located outside the country. 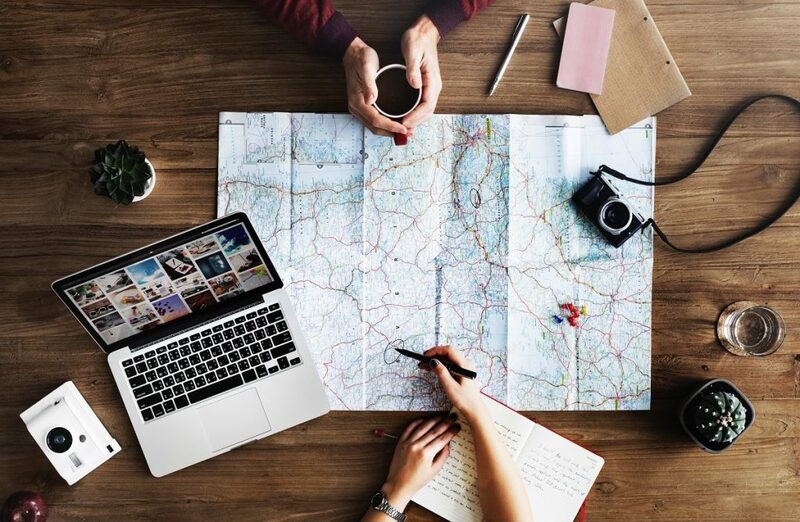 No matter whether you’re focusing on a small, local audience or an entire country or region, the location of your host server will help when it comes to geo-targeting your desired audience. Otherwise, choosing a foreign server could lead to you spending much more on SEO to achieve the desired results — thus negating any potential savings from that inexpensive host server. The internet has come a long way since the days of dial-up modems, and nowadays people expect websites to load at faster and faster rates. In fact, studies have shown that most web users expect a site to load in under 2 seconds and will quickly abandon any site that takes longer to load. Worse still, most users don’t tend to give second or third chances, meaning slow loading times could potentially see you missing out on those potential customers for good. This is another way in which choosing to host your site on a local server can provide major benefits. The further away your host server is from the person trying to access it, the more ‘loops’ that information will have to go through to reach them and thus the slower the site will load. In this sense, choosing a server that is located as close to your target audience as possible is the best way to ensure faster load times and thus reduce your risk of missing out on potential customers. With state-of-the-art high-speed data centers located in Chicago, Phoenix, Toronto and Amsterdam, GreenGeeks offers customers across the United States, Canada and Europe the opportunity to host their sites in a way that provides the best possible chances for success. Preventing your website from lagging is important in ensuring your target audience remains captive, which makes it vital that you take the time to choose a high-quality local host server. Of course, the location of your host server alone isn’t enough to guarantee the success of your website, which is why it’s also important that you focus your efforts on SEO. Nonetheless, the fact that these SEO efforts will be much more successful when your site is hosted on a local server means that this is really the only way to go. You don’t want to take risks when choosing a hosting service, which is why its always a good idea to choose a reputable, local host server such as those offered by GreenGeeks. This entry was posted in Articles on May 29, 2017 by WHR.